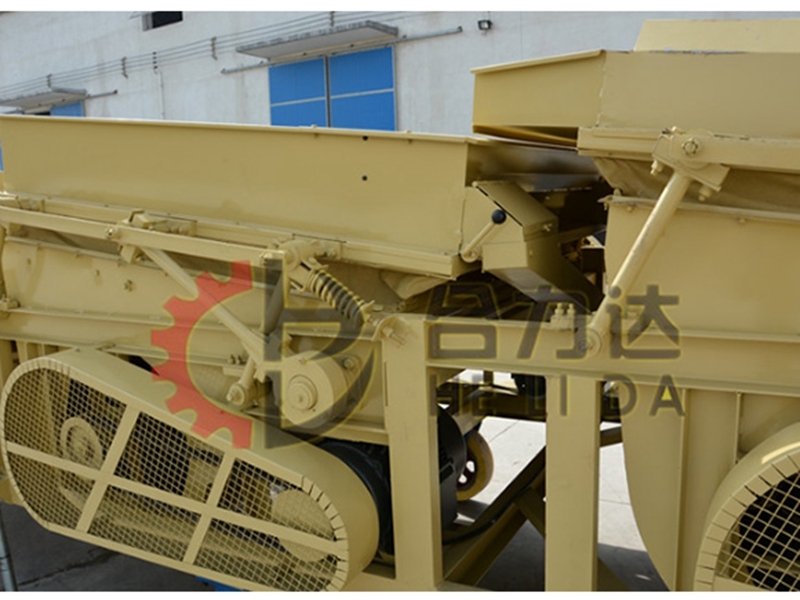 5XFZ-15S Combined Seed Cleaner is seed processing cleaning machine & researched and designed by our company,reasonable design, reliable performance,suitable for seed companies, farms ,grain and oil processing etc. 1- Advanced technology: The machine integrates non-broken elevator.two air separator,dust removal, Gravity Separatorand grader function. The frequency of the gravity platform is controlled by a seamless electromagnetic process. 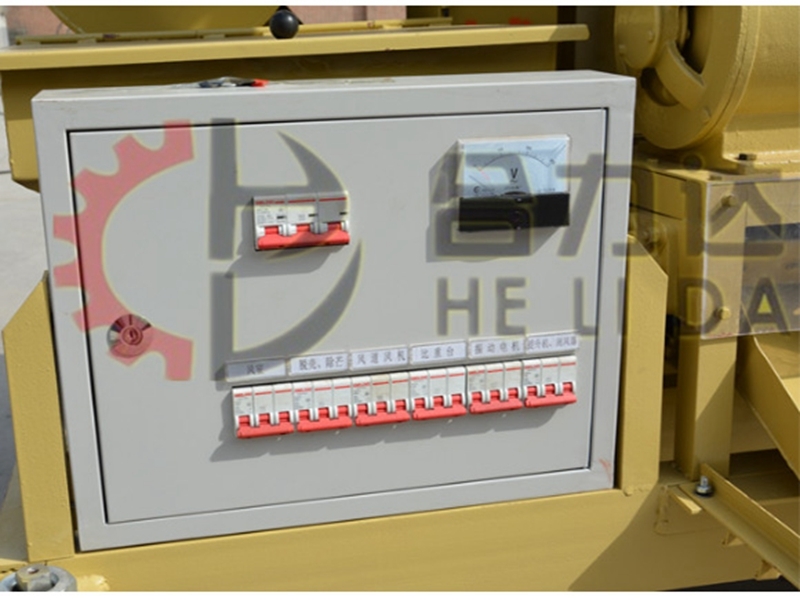 The overall performance of this product is one of the best machine in world. Looking for ideal Seeds Double Air Screen Cleaner Manufacturer & supplier ? We have a wide selection at great prices to help you get creative. All the Grain Double Gravity Cleaning Machine are quality guaranteed. We are China Origin Factory of Wind Select Dust Remove Machinery. If you have any question, please feel free to contact us.